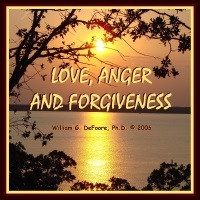 Dr. DeFoore's Healing Anger Newsletter entitled "Love, Anger & Letting Go"
True Emotional Freedom With Your New Inner Child! (In case these links don't work on your mobile device, click here to read the newsletter on the web with full functionality--Note: this issue is a re-issue from 2015). New Inner Child Audiobook!. 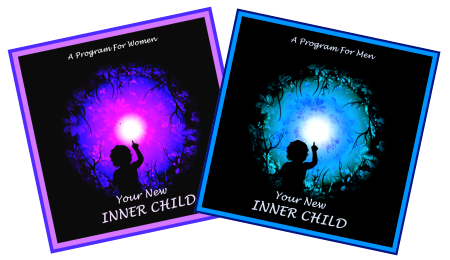 Brand New Release - Your New Inner Child: Release Yourself Into Love, Joy & Creativity. Especially designed to follow Nurturing Your Inner Child, this audiobook will take you forward into the truly joyful and loving experiences you have always wanted. New web pages for you. 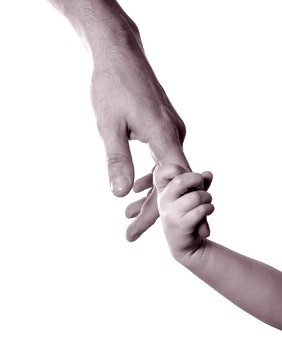 Read new contributions from good folks like you, such as, Should I Marry Him Even Though He's Abusive? by a young woman who is having a hard time placing her own needs first in her life, and Always Willing To Grow by Danielle, who is on the right track, just needing some gentle guidance in the right direction.